A 7-year-old California boy recently passed away from a flu-related condition and now his mother is sharing his story in efforts to warn other parents about the deadly illness. 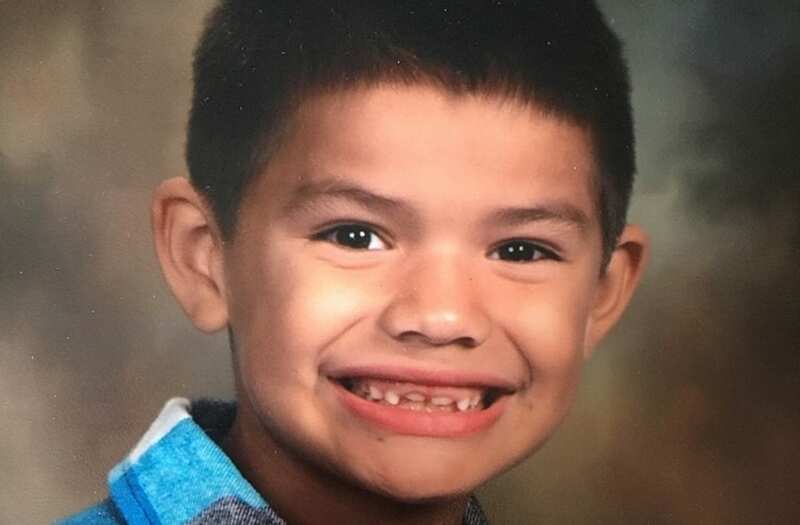 Juanita Vidana said her son, Cisco Galvez, first started experiencing breathing problems on New Year's Eve, so she took him to an emergency room in San Bernardino. "It was full of people coughing and sneezing - everybody was there for the flu basically," Vidana told ABC13. "It happened so fast, in days, in a matter of days. I never expected it. He was very healthy." Vidana said doctors initially attributed Cisco's breathing problems to his asthma condition and released him shortly after treating him for such. But Vidana said her son's condition worsened on Wednesday. So she took Cisco back to the E.R. after he began to experience extreme fatigue, severe stomach pains, and a fever. "He said, 'Mom, I just want to go home and sleep on the couch. I want to lay and stretch my legs. I love you.' I told him I loved him and that I would bring him home as soon as they gave him the medicine and he was better," Vidana told the local station. But Vidana said her son's health never improved. "They were going to send him to the ICU in Loma Linda and he didn't make it," Vidana said. Dr. Adrian Cotton at Loma Linda University Health told the outlet Vidana's son had developed a dangerous heart condition known as myocarditis, which often results from the flu. "It's a very well-known complication of influenza. Again, it doesn't happen very often, but when it happens it's very bad," Cotton said. He also said that the current flu season is the worst he's seen in the past 15 to 20 years, adding that the virus is now widespread in nearly every state in the country. "Most people think of the flu as a cold, you know, 'I'm going to get over it.' Hopefully, people get over it but not everybody does," Cotton said. Cisco's family has since created a GoFundMe account to help cover funeral costs.